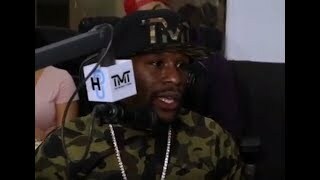 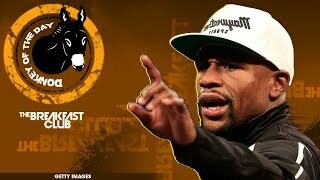 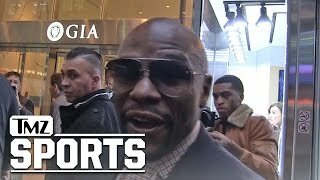 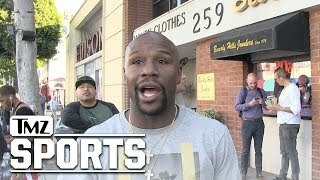 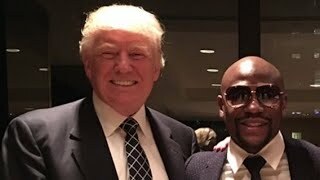 Floyd Mayweather Stands Up for Donald Trump?! 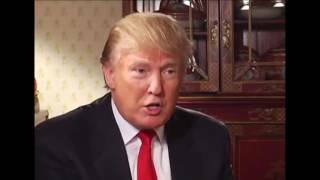 Donald Trump or Hillary Clinton? 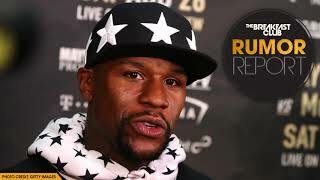 Who is the Mayweather Boxing Club voting for? 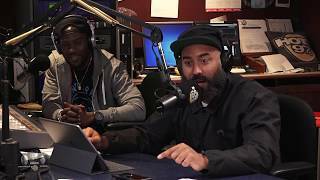 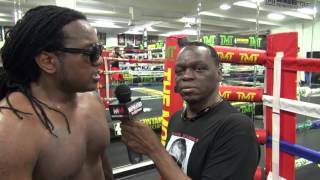 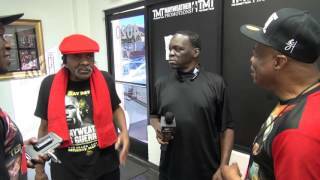 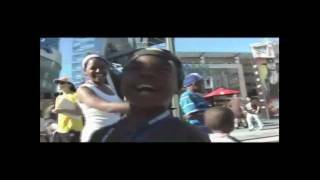 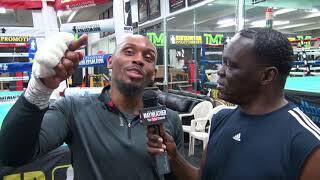 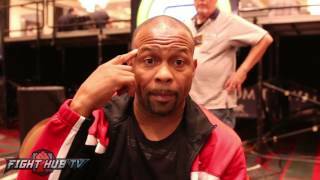 Roy Jones Jr. "Trump & Mayweather may be the two smartest men in America"